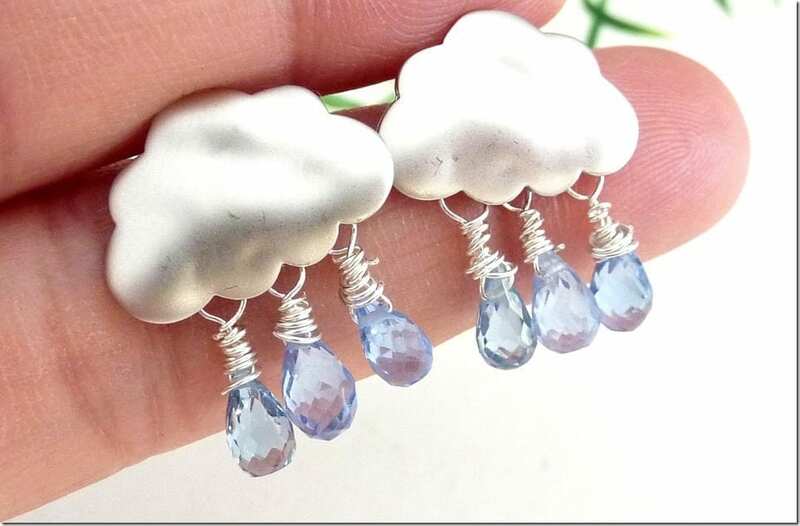 How about putting on some clouds on those ear lobes this rainy season? It’s been rainy here in tropical Malaysia. If it’s not pouring, it’s drizzling. And clouds of various shapes dot the sky on any given day. Some are heavy and grey, others are light and bright. 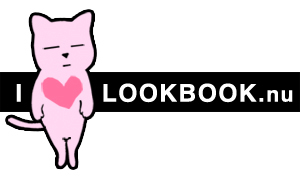 Looking at clouds being mobilized by the breeze is one of the things that comfort me and clouds are also the main imagery I utilize as a logo of sort on my personal blog to denote the state of daydreaming, where thoughts go in and out of awareness. Clouds are like thoughts, and the ever present intelligent awareness within can be compared to the sky. 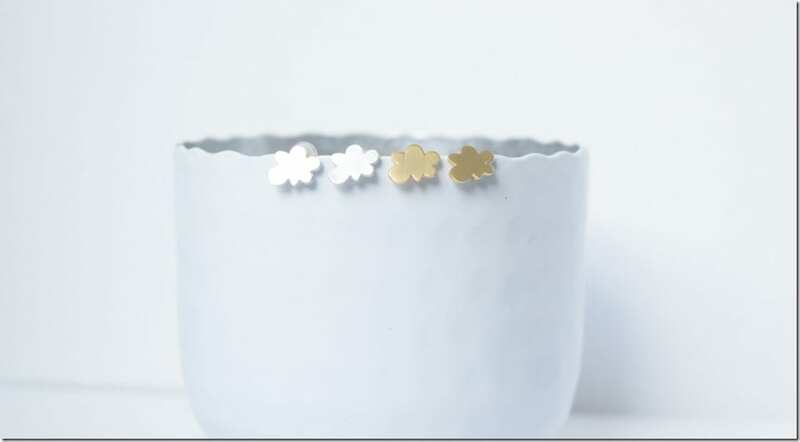 This inspired this post for today as I’ve been hunting down for a fresh jewelry inspo idea and clouds seem to come to the forefront of my mind. 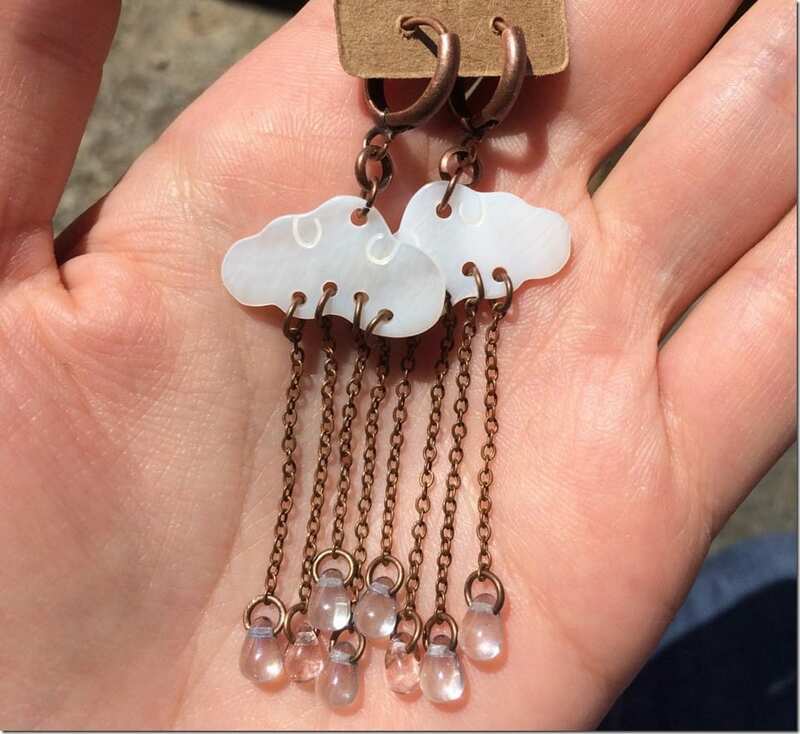 So, if you’re into clouds or hold them dear for whatever meaning you’ve ascribed to their shape and presence, then perhaps you’d like to wear them as charms on your earlobes as a way to show your love for these fluffy things? 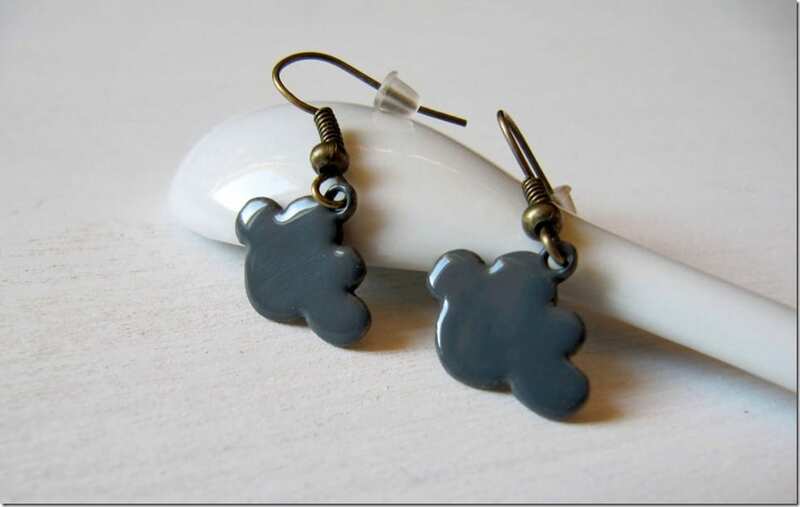 Wonder what cloud earring styles are out there to consider? 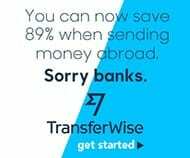 Look no further; just simply scroll down and enjoy! 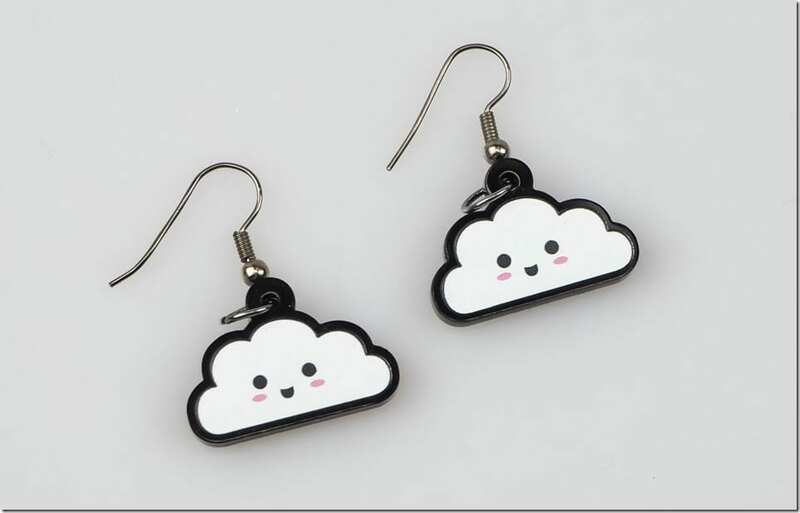 Which cloud earrings would you love to wear? Share below – I’d love to know! 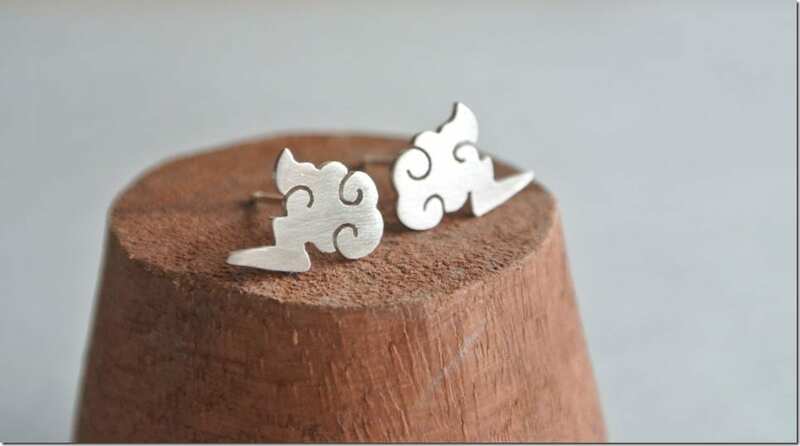 Thank you for featuring our kawaii earrings, so glad you like them!